Stunning custom 4 bedroom 2-1/2 bath two story home with amazing finishes! 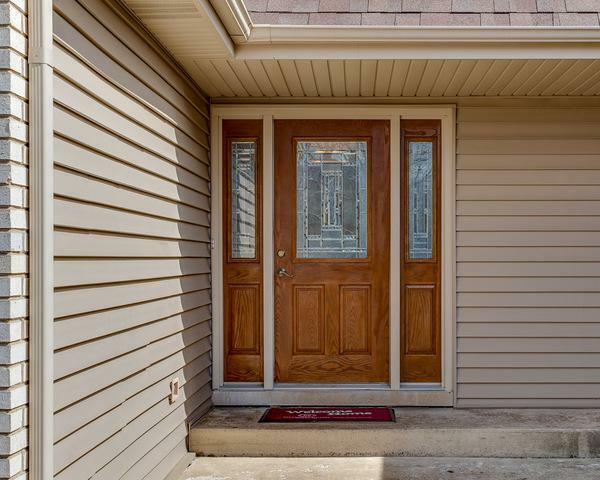 First floor highlights include; a spacious living room and dining room with hardwood flooring; kitchen and eating area with maple cabinets, stainless steel appliances, granite counters, limestone backsplash; and cozy familyroom with woodburning fireplace. 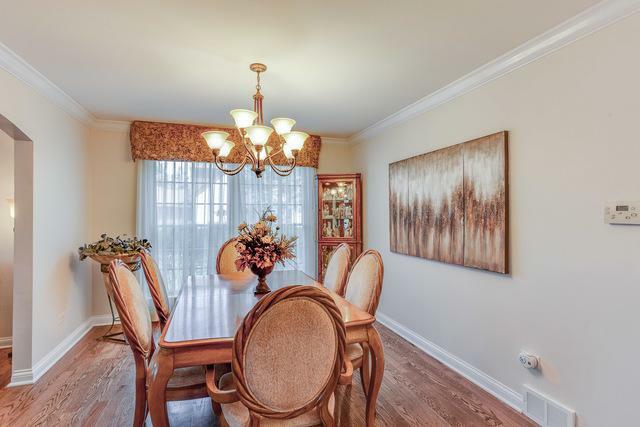 All bedrooms are upstairs, and have hardwood floors, including the generous 27x14 master bedroom with walk in closets, luxury masterbath with separate shower, soaker tub and marble counters. Finished basement provides second familyroom, recreation area and stone veneer wet bar, allowing abundant room for entertaining. The backyard features a large brick paver patio and deck. 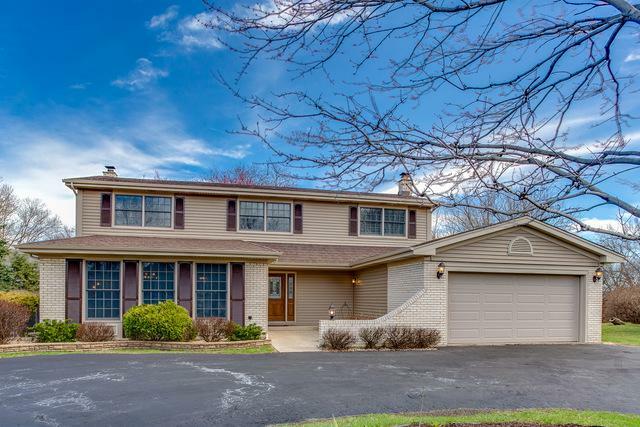 Located across from Busse Woods, walking and bike trails, the craftmanship of this home is unsurpassed and is truly one of Elk Grove's finest!